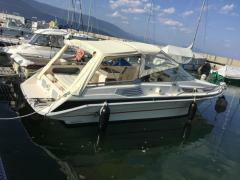 Beautiful boat, with many accessories, very good condition, caring person. 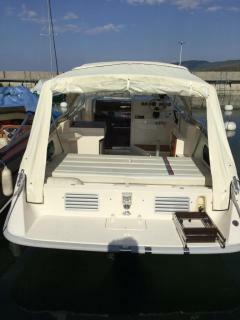 Ride, leisure, water skiing, new summer tarpaulin + winter tarp, beautiful sun beach. Service done.